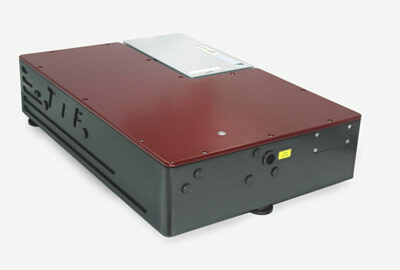 Ultrafast Yb-doped fiber lasers with stable 65-MHz femtosecond pulse train output around 1 um. 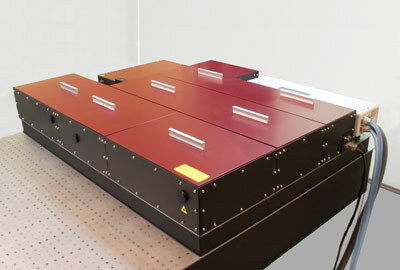 Femtosecond Yb-doped microjoule fiber laser with a fiber amplifier stage. 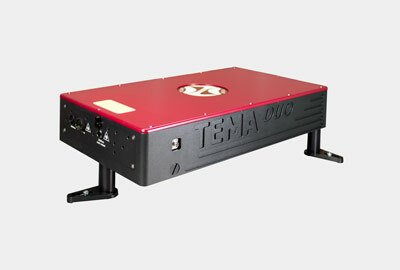 Combines high pulse energy with significantly high repetition rate. 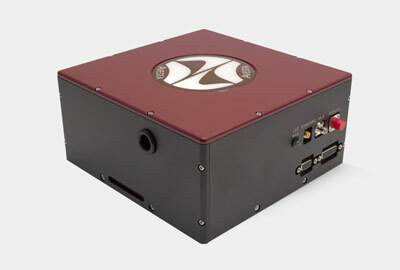 Ultrafast titanium-sapphire laser system providing the highest average output power and the broadest tuning range of the whole TiF laser series. 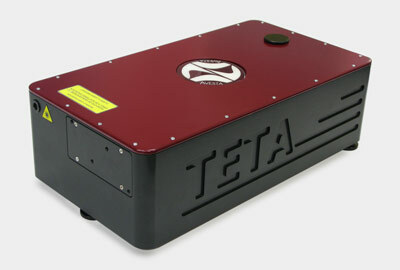 Yb-doped solid-state ultrafast laser with high average power output around 1 um and short femtosecond pulse duration. 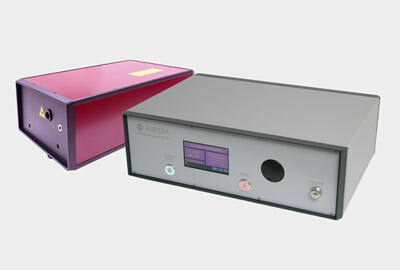 Ultrafast ytterbium-doped solid-state laser with 1050 nm output having a built-in second harmonic generator unit with 525 nm output. 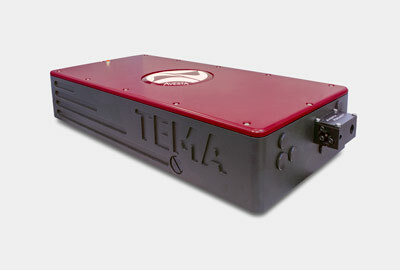 Femtosecond Yb-doped diode-pumped solid-state amplifier system with an integrated fiber seed oscillator is ideally suitable for industrial applications such as micromachining, as well as for scientific research activities.